The Easiest Way To Water and Fertilize at the Same Time! 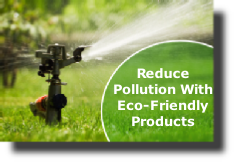 Fertigation System - save water, the environment and money! Portable Fertigation System. Excellent for small residential properties and gardens.